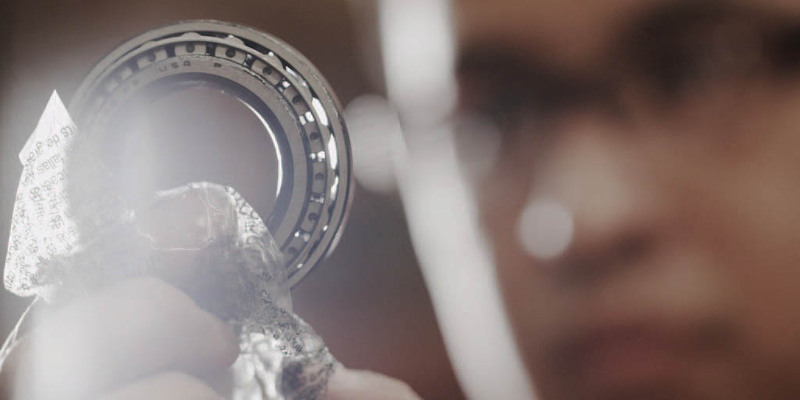 At Timken, our 17,000 associates are focused on making the world a better place through our products, services and actions, and doing the right thing every day, everywhere we do business. 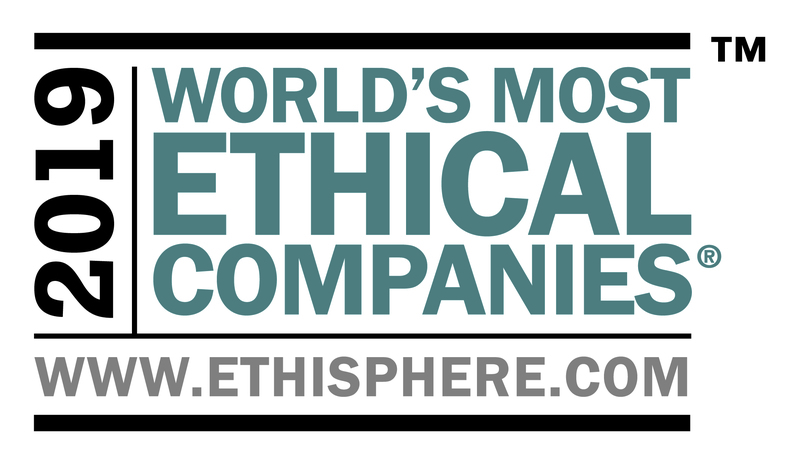 Because of this, Ethisphere Institute, a global leader in defining and advancing the standards of ethical business practices, has recognized us for the ninth time as one of the World’s Most Ethical Companies. This year, Timken is one of 128 honorees from 21 countries and 50 industries on the list, and one of only four companies honored in the industrial manufacturing category. Honesty: We tell the truth. And when we make a mistake, we don’t try to hide it. We behave so that all of our stakeholders can rely on us to do what we say we will do. Fairness: We buy and sell based on our business merits without unethical practices. We avoid conflicts of interest and advance Timken’s legitimate business interests when the opportunity to do so arises. Respect: We treat each other with dignity. We operate safely with environmental responsibility and respect each other, our suppliers, our customers and the communities where we operate. Responsibility: We are guardians of our outstanding reputation for ethics and integrity. We act responsibly, exercise sound judgment and do what is necessary to preserve and enhance that reputation. We do not wait for others to tell us what we need to do. We want to thank Ethisphere, for not only recognizing Timken once again, but shining a spotlight on ethics and integrity in business. We also congratulate all the other honorees who share our commitment to doing right thing. And most importantly, we commend our associates around the world for turning ethics into action and upholding Timken’s high standards.